Multilingual? As in ...different languages? Yes, and uhhh... not so yes. OK, not exactly in the way you're probably thinking. See? That's part of the problem; not everyone (your entire 1.2 million+ daily Boston local consumer market) interprets the same marketing message in the way the sender (that'll be you, Boston local business owner) intends. 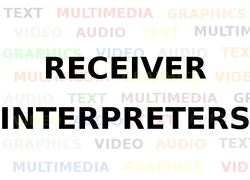 Some of your Boston local neighborhood customer and clients are 'textual' learners, others lean towards audio cues, while still others are more into pictorial, graphical or multimedia representations. How could you possibly best ensure that your Boston local marketing AD page messages are interpreted in the way you intended it to be by as many Boston local consumer market 'receiver types' as possible? 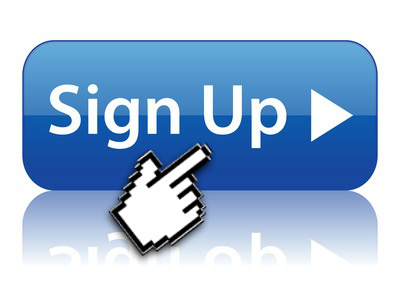 Oh... and with maximum "stickiness" (your message is always close to them) and a very high ROI (high value, low cost). How? 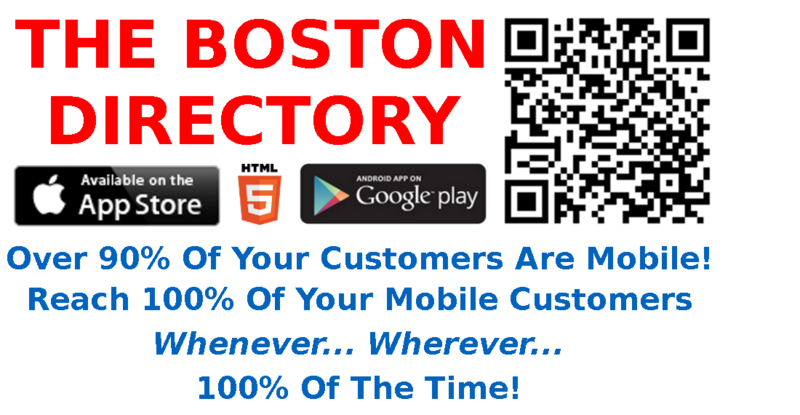 BOSTON LOCAL, The Boston Directory Apps and Mobile Website, is the only marketing medium available exclusively to The City of Boston local business community to date that offers a variety of mobile-optimized 'assets' or 'interpreters' from which you can combine in order to communicate your marketing message(s) effectively to a widely diverse Boston local and global consumer population. Combine text, audio, graphics, multimedia, links to other sources; use different text colors and sizes to accentuate and highlight. Start with the full branding logo of your City of Boston local business then get creative from there. Don't worry so much. Just remember, We Do The Work For You AND you have... BIG Pages.